The office handles all voter registration activity, including but not limited to, new registrations, changes to existing registrations, transfers to other counties, mandatory mailings, permanent record management and report processing. The office also handles all election matters from ballot preparation through vote count certification. Staff processes absentee applications and ballots, trains poll officials, and conducts all necessary election activity on and around election days. 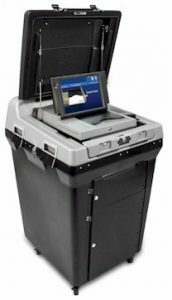 The Lawrence County Board of Elections would like to introduce the new voting system mandated by the Pennsylvania Department of State. 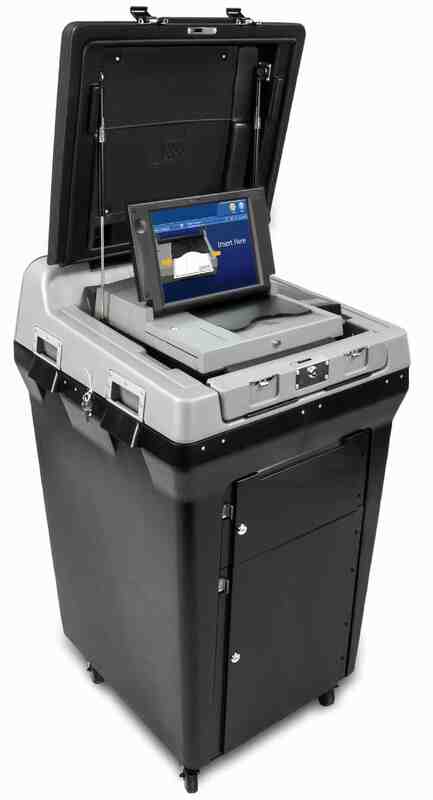 The new DS200 ballot scanner will be in all 75 precincts for the 2019 Primary on May 21st and all future elections.